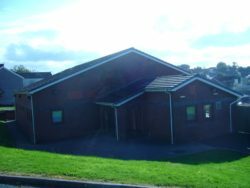 Address: Furnace Community Hall, Stradey Road, Furnace, Llanelli, SA15 4ET. Furnace Hall is situated off Stradey Road and overlooks Furnace RFC playing fields. 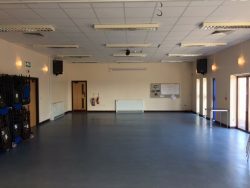 The building has a meeting room space, a wood-turning room in the basement and a large, versatile community hall space with adjoining decking. Kitchen facilities are also available. The committee are looking for volunteers to help with the general running of the hall to increase its regular uses, run coffee mornings to also assisting with village projects such as watering hanging baskets to assisting with the Christmas tree lights switch on and summer BBQ. If you can lend some time to help, please contact Elwyn on on 07786 084740.